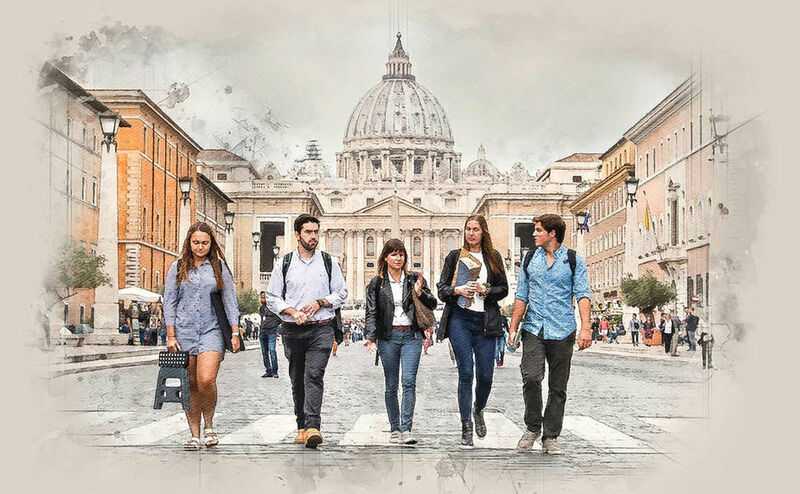 The School of Architecture is celebrating the 50th anniversary of the Rome Studies Program at the Rome Global Gateway on April 10-13, 2019. Learn more about the program’s significant history here. Originally published by Colleen Wilcox at international.nd.edu on April 08, 2019.